Saskia Brechenmacher is an associate fellow in Carnegie’s Democracy, Conflict, and Governance Program, where her research focuses on gender, conflict, and governance, as well as trends in civic activism and civil society repression. Prior to joining Carnegie, Brechenmacher worked as a graduate researcher at the World Peace Foundation in Boston, and served as the coinvestigator for a research project on corruption and state legitimacy in northern Uganda for the Institute for Human Security at Tufts University. From 2015 to 2016, she was a fellow at the Tufts Initiative on Mass Atrocities and Genocide. 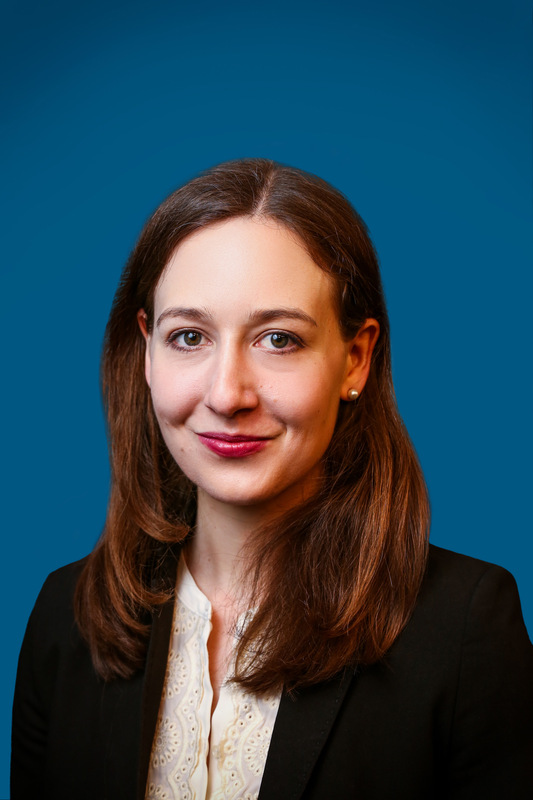 Brechenmacher is a graduate of Carnegie’s James C. Gaither Junior Fellows Program and also gained experience at Carnegie Europe in Brussels, the Friedrich-Ebert-Stiftung in London, and the EUROPEUM Institute for European Policy in Prague.